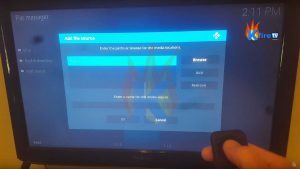 This step-by-step tutorial shows you how to install Covenant Kodi addon (Exodus‘ so-called replacement after TVAddons shut down). 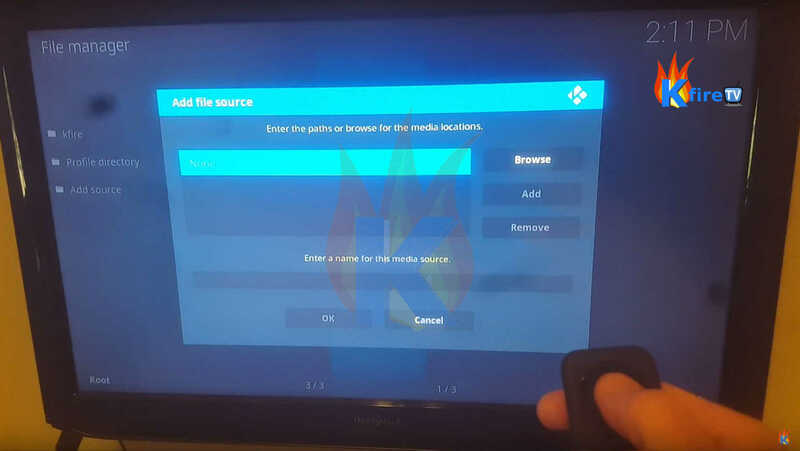 The open source media player Kodi is one of the most popular applications currently available. 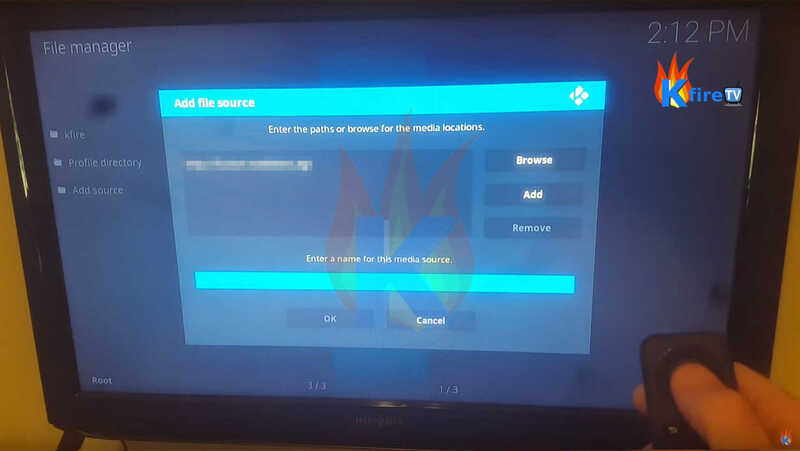 Kodi is primarily used as a media player on the big screen. 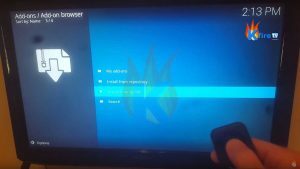 There are several reasons why Kodi is so popular. One of the greatest reasons for the popularity is its support for a variety of devices and OSes. 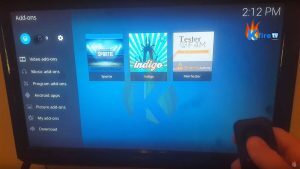 You can run the Kodi application on Android, Microsoft Windows, Linux, iOS, macOS, tvOS, FreeBSD, etc. 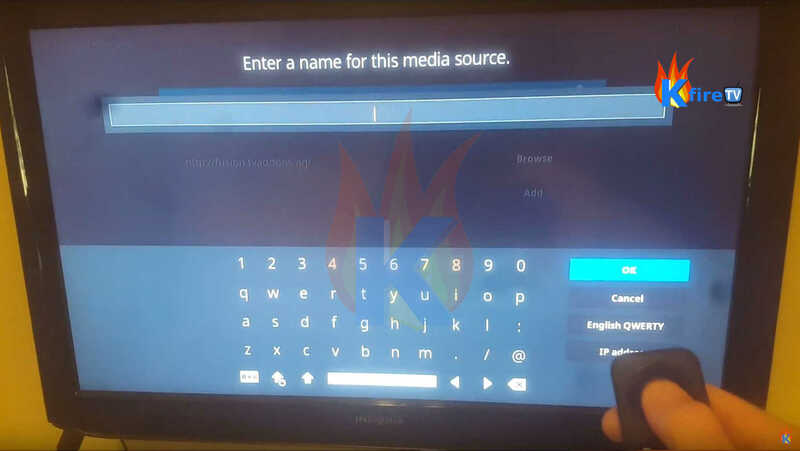 However, the most widespread use of Kodi is to run it as an application on the Amazon FireTV stick. Kodi is involved in several class action lawsuits that suggest that it is illegal to use the application. The ban arises from the fact that Kodi allows users to access paid premium content for free. This causes a loss of several million dollars to the companies providing these services. Nonetheless, people continue to use it since it is practically impossible to catch a Kodi user (when they use a VPN). Also, there are no punitive fines once you do so. Amazon and other major carriers have tried to roll out updates to shut out Kodi from their systems. Since Kodi is an open-source platform, it allows people to modify the application to crack through the updates for seamless free streaming. The Kodi functionality increases by multiple folds when you incorporate the proper add-ons to the application. 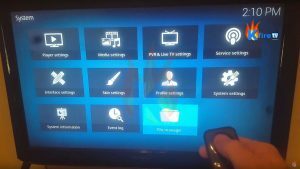 These add-ons enhance Kodi’s features and allow it to perform tasks, which would otherwise be impossible for the application. 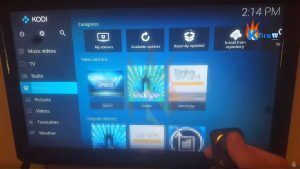 There are hundreds of add-ons for the Kodi application and all of them cater to different needs of the users. 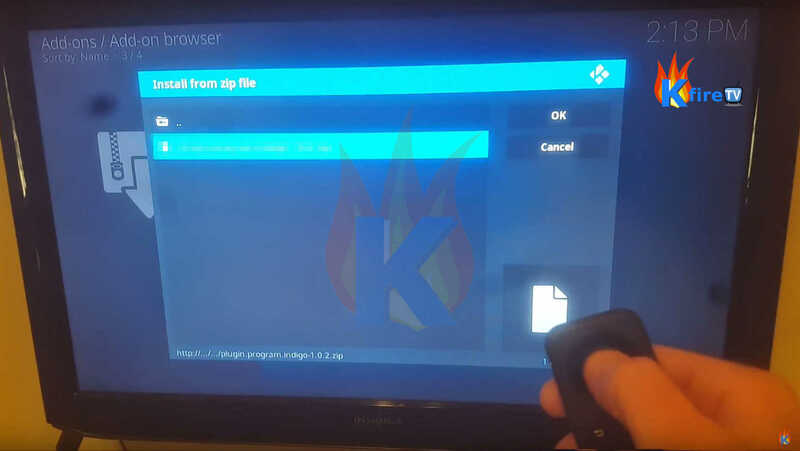 However, today we will see how to install one of the most useful and popular Kodi add-on, commonly known as, the Covenant add-on or Covenant Kodi add on. 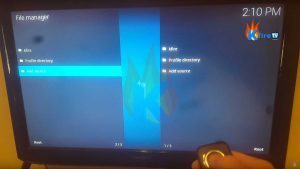 The Covenant kodi add on is the recent update over the Exodus add-on, which died a small time back. The process of adding new add-ons to the system is simplified over the months. A few months ago, you required advanced knowledge of programming to add a simple add-on to the structure. However, now you can follow a few simple steps to do so. Let us quickly brush through the steps that you need to go through to install the latest Covenant Kodi add on to your setup. 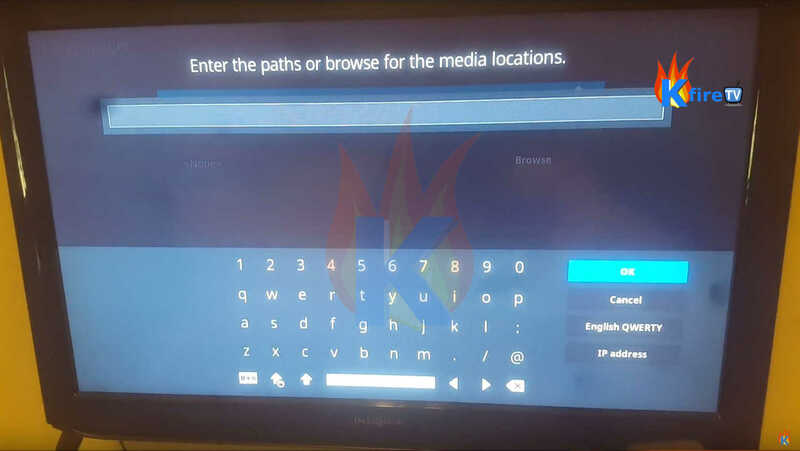 It is highly recommended that you use a VPN service like that of IPVanish before installing and using Kodi on your systems to get unrestricted access and make your IP invisible. Rather than installing an entire repository on your system, we have mentioned a simpler method in which you can install just the add-on to save memory on your device. However, when you install just the add-on without the entire repository, you will need to install the updates manually. We will mention both the ways to install the Covenant Kodi add on, and you can choose the one that you prefer according to your needs. Installing the entire repository takes up a considerable amount of space on the system but gives you access to necessary updates automatically. Since the Covenant is the updated version of Exodus, it will see several major changes with future updates. Here are the steps that you can follow to install the Covenant Kodi add on by installing the colossal repository. From the Kodi application home screen, select the Settings option (symbol shaped like a gear in the top left corner). Now select “File manager“. 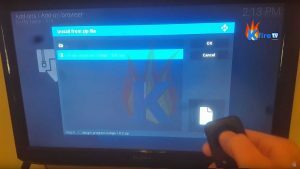 Here we will download the necessary files to your Kodi device to install the Covenant Kodi add-on. Click the Add Source button that allows you to select the source from which you wish to install the Add-on. You need a stable internet connection to perform the next steps. Select the source marked as <None> to enter the necessary web address from which you will get access to the Covenant Kodi add on. Press “OK” to finish adding the new Source. Now select the box that says “Enter a name for this media source”. Then enter “.Covenant” or any other name that’s easy for you to find in the next steps. Press OK to finish naming the new Source. Then press OK once more to finish adding the new Source. When you return to your Kodi home screen, you will see the Add-ons menu. Select “Add-Ons” from the home screen. 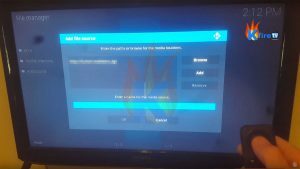 Select “Add-Ons” from the home screen of Kodi. Now select the package symbol from the top left corner to install the necessary add-ons. Select the new source you added, “.Covenant“. Then select the Repo_colossus.zip file. Now wait for Kodi to display an “add-on enabled” notification. Then select “Install From Repository“. Now find and select “Colossus Repository“. Wait for the addon-enabled notification to appear. In case you are unable to download the Colossal Repository right now, you need to wait a while before the developers release a patch for your location. You need to keep trying to install the repository in the mentioned way for a few days. In case you are still unable to install the repository, you might want to download the covenant zip directly for installation. In case you wish to save space on your device or are unable to download the repository, you can download a zip file that allows you to install the covenant add-on directly. The steps for doing so are mentioned here. This process is shorter and much simpler. However, you will not get access to the latest updates automatically unless you download the repository. Follow these steps to install covenant add-on directly. You will find several files for download on this page. It is better if you download the latest file since it is updated with all the necessary bug fixes and this application is most likely to run without any errors. Once you have finished the download, open Kodi and select the Covenant Add-ons option from the menu on the homepage. You can see the package symbol for covenant here. Click on this package symbol to install it. In case you are asked for the install type, you can select Install from Zip file. The application will now open a browsing window, which you need to redirect to the downloads location on your PC. Once you open the Downloads folder, you need to select the download zip file for installation of the add-on. In case you face any error during the installation, it is very likely that you have not turned on installation from unknown sources option. This option is by default turned off in the application. To turn it on for the installation of the covenant add-on, follow these steps. Now you will see a bunch of different settings listed for your application. You need to select the System Settings option for our purpose. Select the Covenant Kodi Add ons option from the navigation menu located on the left of the interface. Here you will most likely see that Unknown Sources switched off. To install the add-on from the zip file, turn on this feature. You will now see the following warning on the interface. Add-ons will be given access to personal data stored on this device. By allowing, you agree that you are solely responsible for any loss of data. This also includes unwanted behavior, or damage to your device. Proceed? You must not worry here, and select the Yes option anyways if you wish to install the add-on from the zip file. After carrying out these steps, you will be free to install the Covenant add-on to your Kodi application using the steps mentioned above. It is crucial to mention that you must use a reliable VPN service along with the Kodi application to make sure that your IP is untraceable. With a VPN you also get access to unrestricted content. IPVanish is one of the best VPN service providers for an affordable pricing. Check out my page on IPVanish features to know more about the services offered by IPVanish. I use IPVanish to secure all my internet activity and get unrestricted access to unlimited content over the Kodi application. Do check out my other pages to know more about the services and how to set them up on your WiFi router. You can update Covenant with a single click the next time when you wish to download the updated version of the repository. For the download location, choose the saved location to install the necessary add-on to the folder. After completing the installation of the repository, you will now have access to install particular add-ons. Here we shall add the Covenant Kodi Add on. You will find the covenant add-on in the video add-ons folder. Click on it to install it onto your Kodi platform. I was able to get through the first 4 steps with no issue. 1. What do I do to “save”? 2. Where do I see the Add-on on the home screen? It’s not there. 4. Do you have a video of this process? I’m missing something somewhere. Hi Ron, I’ve a feeling you’re on the Firestick’s home page rather than the Kodi home page. 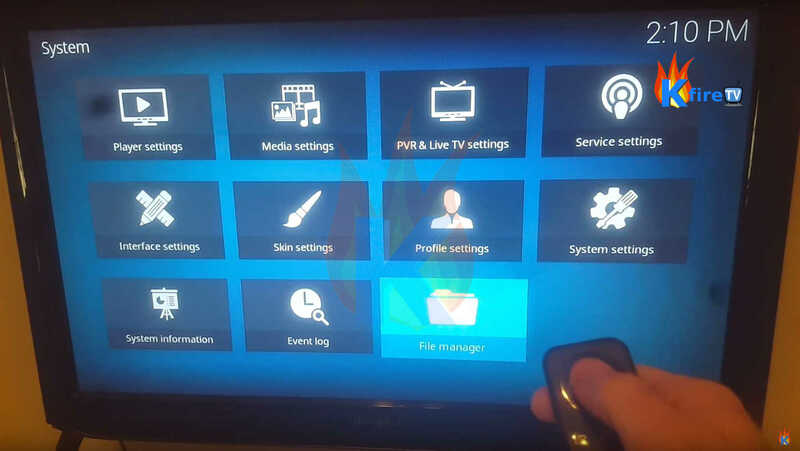 On the Kodi home page, there is an Add-on menu item in the main menu that runs down the left side of the screen. Once you’ve selected it, there is an icon in the top left of the screen that looks like an open box; this is the package symbol mentioned. If you click on the images within the tutorial, you can see bigger versions of them, which may help to see things clearer. Let us know if this helped or not. We’ll get things working for you one way or another. Those dialog popups are just for individual stream sources that require authorization. These stream sources typically either require a PIN or to record your IP Address into a list of temporarily allowed streamers. This is one of the many reasons to secure your anonymity with a VPN when using Kodi in this way. These streaming sources simply do this to get ads placed in front of people to help pay for their bandwidth. If you don’t want to visit a web page to get authorized for that particular stream, you can simply hit the “Cancel” button on the dialog that pops up. Covenant will then automatically move on to the next stream source in the list. I never got the coupon, I canceled my purchase. Also I have s Verizon router so I not sure it would have worked. If you can walk me through, I’ll try again. The IPVanish “coupon” is built into the link. I’m not sure why they call it a coupon, though. When you go to their site using one of our links, such as this one to the IPVanish site, the savings is automatically applied to any purchase you might make while there. I’m not sure which model of Verizon router you have, but IPVanish makes installation onto any VPN enabled router really easy. I’d be happy to try walking you through the process if you’d like. It looks like the person controlling the repository for Colossus had some fun with the zip file’s name. The installer zip file within that repository is now RepoColossus(use%20this%20or%20if%20you%20want%20go%20right%20to%20the%20github%20dont%20fucking%20matter%20to%20me%20this%20will%20save%20you%20time).zip if you’d like to try with that name. Make sure you check back soon for a new faster, easier way of installing your addons; the tutorial is in the woks and should be up momentarily. I swear it is a game changer and will have you grinning from ear to ear. That is a great point. We’ll be passing that along to the Covenant devs and hope it can be allowed once more. Hi Brian, it depends on what you mean by best. We’ve recent posts to help with answering that question depending on what you want. You can check out Watch NFL Online: Live Stream Every 2017-2018 Season Game with Kodi or Watch NFL Online Free Streaming Live Games on Kodi. We’ve also recently written about installing Sports Devil, which may be just the ticket you’re looking for. I have been trying to do this for weeks and yet every time I get stuck at Install from zip. All firestick AND Kodi settings are correct and set to allow unknown sources. When I click on .Covenant, NOTHING happens so there is nothing for me to click in the repository. I’ve tried both source address. What am I doing wrong? Hey Erica, the Kodi third party add-on community is in constant flux. You can check out our newest Covenant install article to get things set up; it’ll be kept up to date when the repo address changes or goes down as this one did. Let us know when it works for you! Where do we find this article? Hey Dan, sorry about that. I modified my reply to link to the newer Covenant article. Thanks for pointing that out!